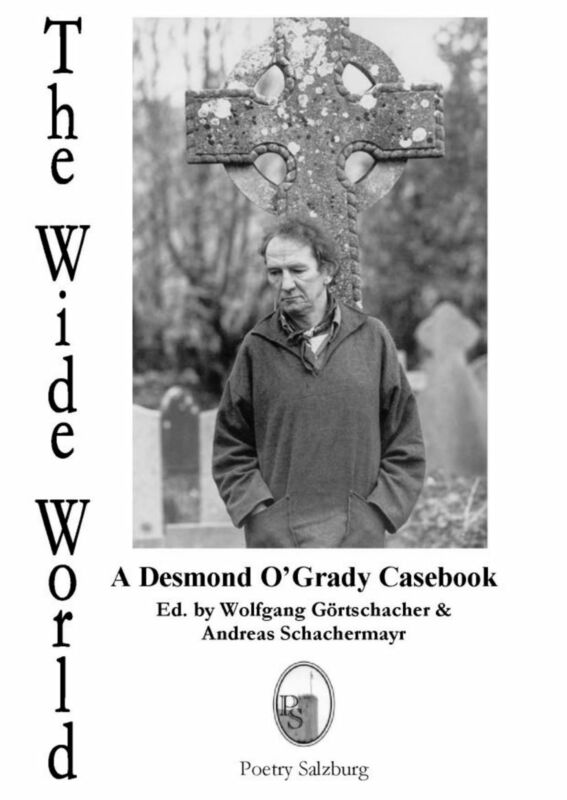 "Desmond O'Grady's seems rarely to have faltered diffidently and from the air waves of conversation he has repeatedly gathered a live tradition - and turned it to verse." "When you read a translation of mine, I'm immediately recognisable in every poem I've translated. [...] When the language itself dictates to you, then you must obey. And you must obey in such a way that you can match the language as best you can. You stand or fall on that. But there are occasions when the language itself provokes interpretation and provokes what is the poet in you. There is a difference between the academic translating at the other desk beside you in the library and you translating here at this desk. I am not challenging or denigrating in any way, because some of my best friends have been trans-lators. Robert Fitzgerald, who did The Iliad, The Odyssey and The Aeneid. He was a poet himself and Professor of Rhetoric and Oratory at Harvard. We used to talk about how to handle the language of Homer and the compromises you may have to make. It's like love-affairs and marriages, how you relate to language and who you get on well with in terms of imagery. If you are doing the literary and cultural social round – who is married to whom, and who is sleeping with whom. Translation is a bit like that in its way."